ForMe is a local clothing brand that celebrates the uniqueness of women. It has recently launched its newest collection inspired by the sophistication and playfulness of French ladies. The collection is called Charme Français and it consists of various looks that aims to meet the vibrant and active lifestyle of contemporary women. The clothing brand describes this new collection as chic, playful, and romantic as it carries the charm and sophistication of Paris. What is great about this line is its versatility. Pieces can be mixed and matched to create different attractive styles and to conform to personal fashion preference. 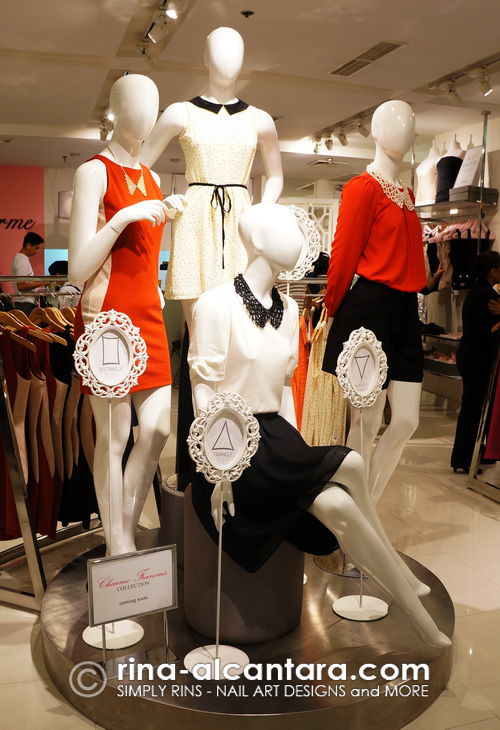 I had the privilege of viewing the collection during its launch last weekend at the ForMe branch in Trinoma. 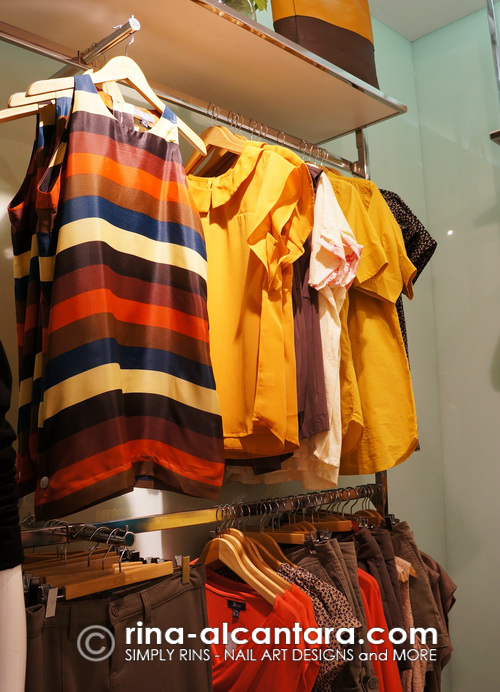 The shop looked fabulous with the vibrant colors from the Charme Fancais line. I think it is amazing that more women are now open to wearing more lively colors. According to ForMe, playful and adventurous with vintage inspired features is the overall feel of the Charme Francais collection. I personally found the pieces classy and simple at the same time. I know that Filipinas would enjoy creating their own styles with these pieces. The launch of ForMe's new collection is the introduction of its newest endorser, top model, TV host, and an entrepreneur, Patti Grandidge. 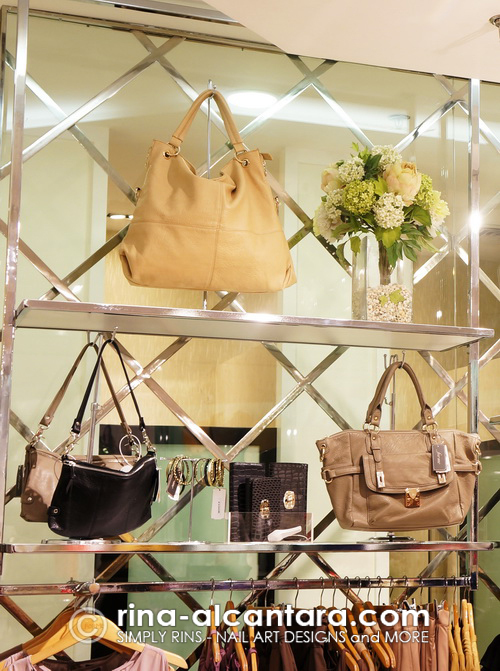 ForMe believes that her sophisticated personality is perfect to represent the brand. During the launch, invited bloggers were treated to an exciting fashion extravaganza. We were given half an hour to come up with our personal style using pieces from the Charme Francais collection. I have to admit I am not a fashionista. I am not so adventurous when it comes to clothes. And so I know that I would probably do bad in the challenge. I love the sheerness of the blouse and the ribbon accent. 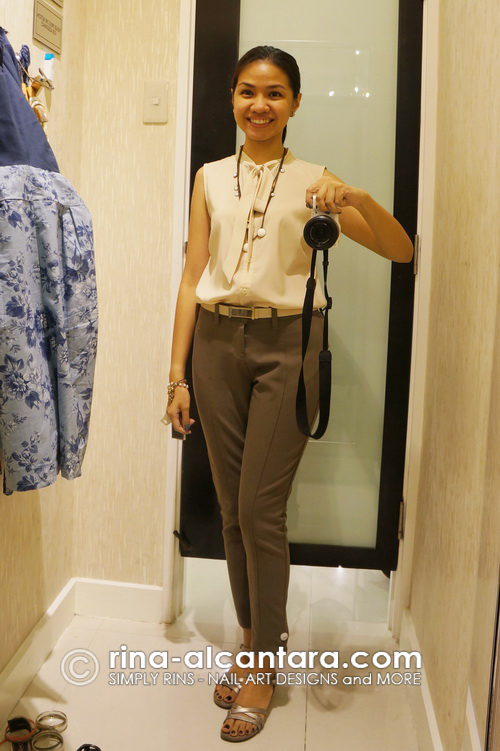 The pants hugged my legs really comfortably and the details made my legs look longer. Would probably go back to purchase these. Some say that fashion need not be expensive. I believe so too. If you share the same sentiment, you'll find ForMe suitable for you because prices are reasonable. 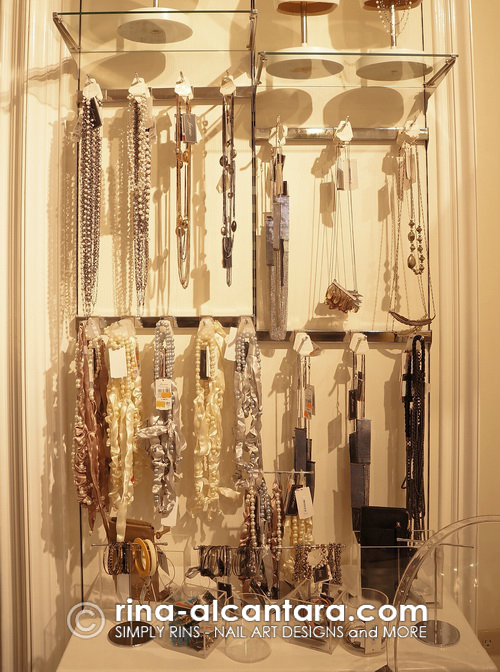 ForMe also carries fab accessories and body sprays. 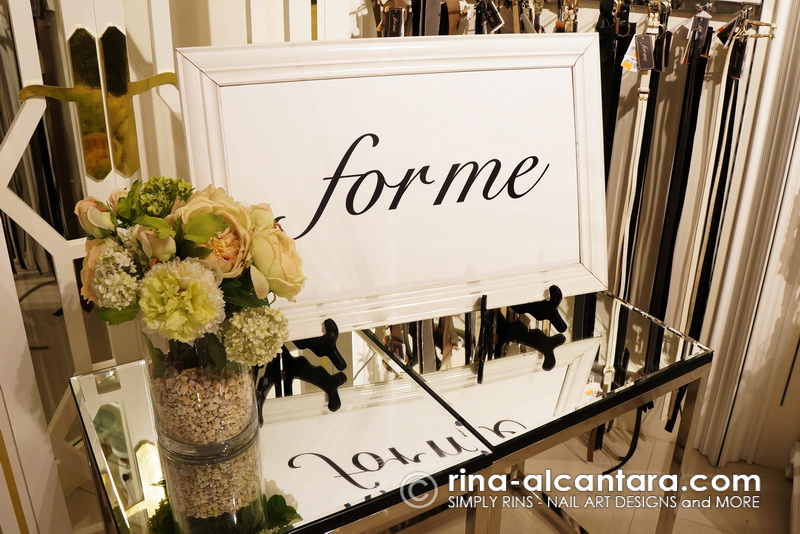 I'm inviting you to check out the Charme Francais, the newest stylish collection from ForMe. Visit a branch nearest you. I love the look, Rina! Classy. i like all forme clothes etc.